TME's offer has been enriched by car antennas from CALEARO, which are suitable for the majority of popular car makes. Different types of antennas are available: car roof, SHARK, electrical telescopic, and internal. Some of them can be mounted not only on the roof, but also on fenders or windows. They support the following frequencies: AM, DAB, FM, TMC. 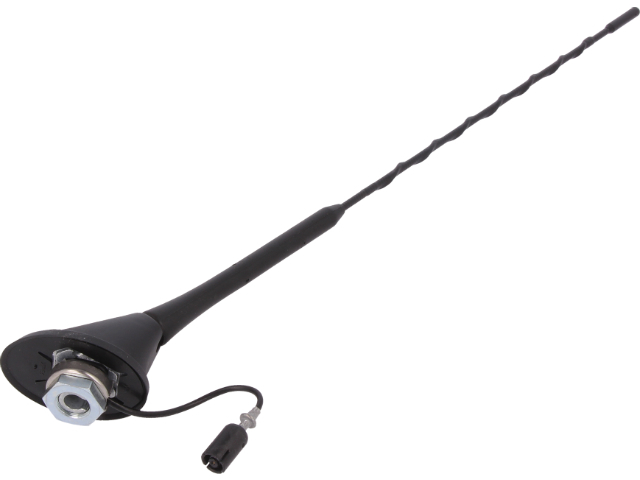 We encourage you to check the offer of car antennas from CALEARO available at TME.